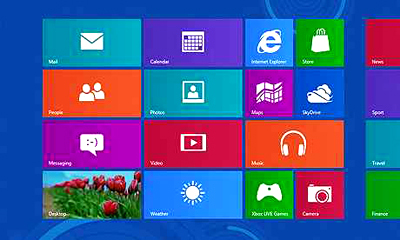 Microsoft released its most awaited operating system Windows 8 in New York, USA at 25 Oct 2012. 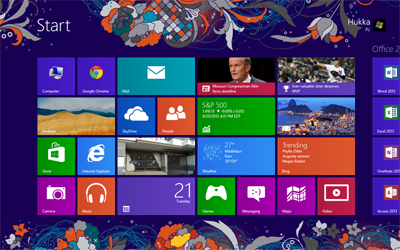 Let’s know the features and review about Windows 8 professional. 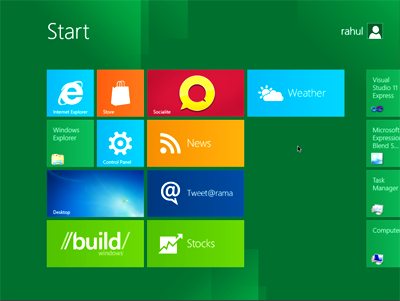 Take a look at Windows 8 development cycle. READ ALSO: How To Remove Text Shadow From Desktop Icons? 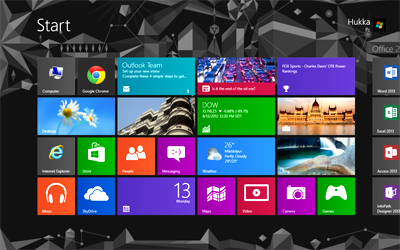 Developer preview mainly created for developers and it is Windows 8’s first public release. 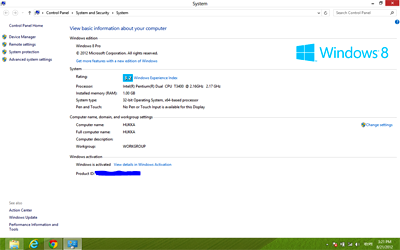 Its build number is 8102.101.winmain_win8m3.110824-1030. Within 24 hours of its releasing it has been downloaded 0.5 million times. Developer preview introduce us with new startup screen. 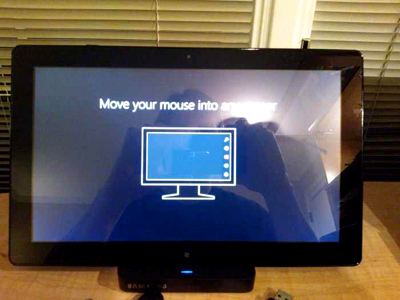 It is Windows 8’s beta version. This name is given for changeable terms of Microsoft. We will understand when we read its build in tag. 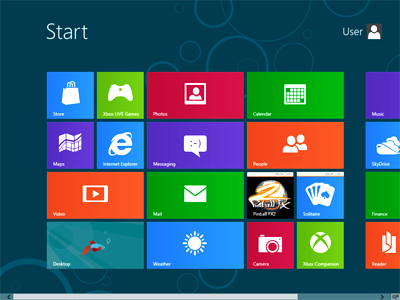 8250.0.winmain_win8beta.120217-1520. Consumer preview released in Barcelona. Microsoft says that there is almost one lac programming codes changed in this version than developer version. 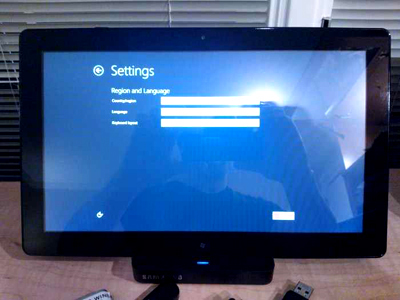 In this version some new features has been added and with these features Microsoft remove their Start button. 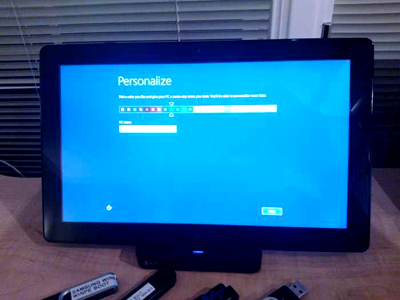 Also, Microsoft’s new logo has lunched with Windows 8. Consumer preview released in 29 February. Release preview mainly lunched for stabling and to check for its new user interface. 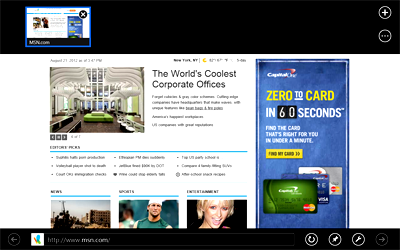 In this version Microsoft has removed windows 7’s styles and they improve its explorer section. This has been released on 30 May. 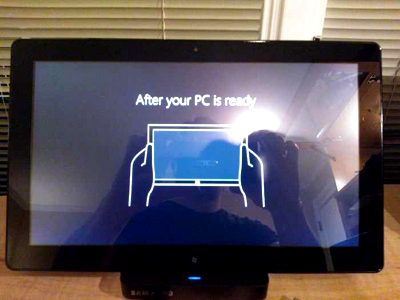 RTM stands for Release To Manufacturing, it means windows development is finished and now it is able to handover to PC vendors. 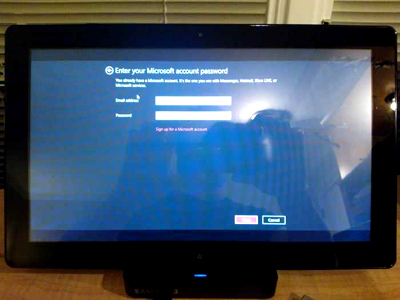 Microsoft announced at 1 august 2012 that Windows 8’s RTM development is finished. 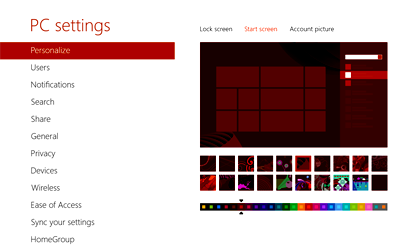 Start screen and audios of Windows 8 has been changed. New sounds are very awesome. 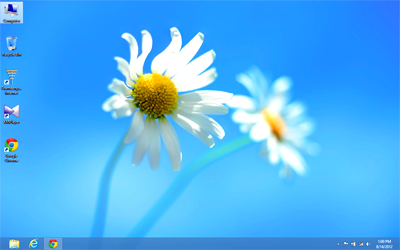 Default desktop screen is very simple. Two white flowers and you. :-) That’s why I say always Simple is best. My formula applied by Microsoft. Ha ha HA. In new explorer you can pause/ resume your copy, move operations. 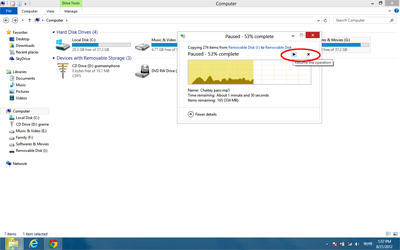 In Windows 8, copy/ move transfer rate is very fast. It also has new office ribbon. 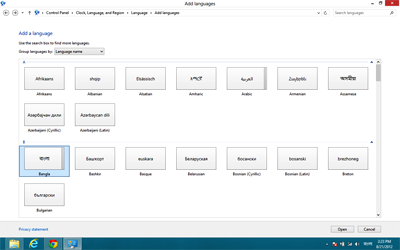 Select your regional language from control panel. 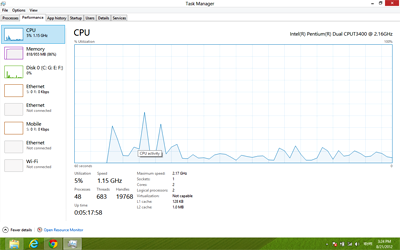 In Windows 8 you will find a new and powerful task manger. Check it out. 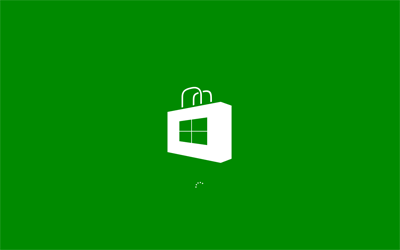 To competition with android, apple app store, Windows 8 has a new app and game store. 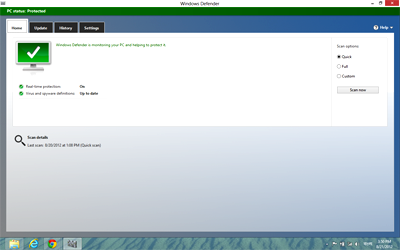 Build in windows defender comes with new interface and more power. Build in internet uses monitor. 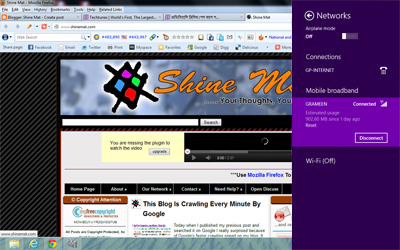 New and attractive design applied in Internet Explorer 10. It looks really good. But I don’t know about its performance. I am really SORRY to tell that I hate Internet explorer. Find problems, search something and do setting change with help of charm bar. Note: Screenshots and images are collected from other sources. 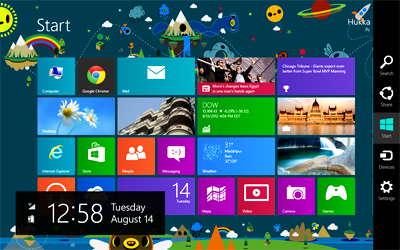 That’s all I know about Windows 8 till now. If you have any further details please let us know. We will add your updates. With love and blessing good bye. cοntains plenty of helpful facts, thаnks for providіng thesе data.